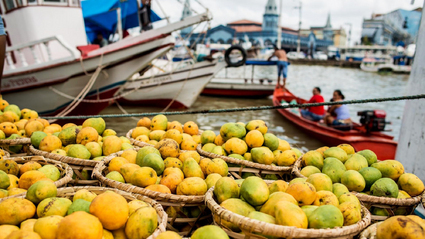 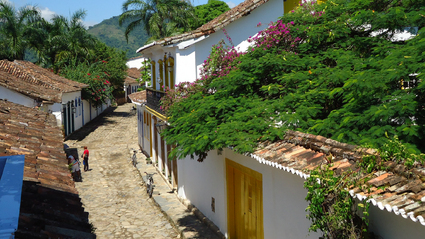 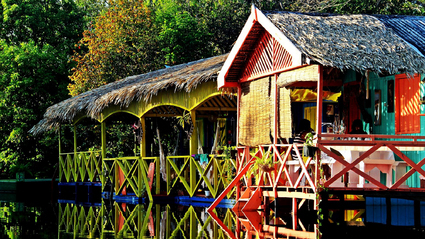 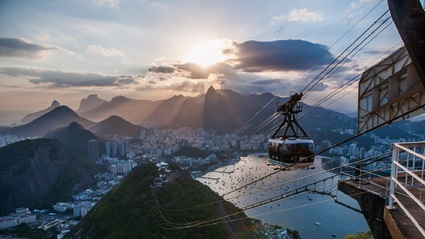 Explore vibrant Sao Paulo, historic Paraty and upbeat Rio! 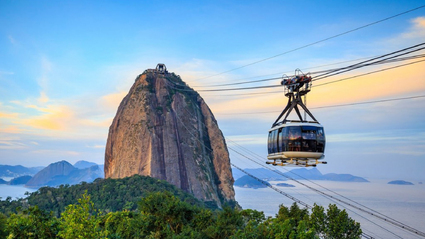 Hike, climb and cycle while discovering two of Brazil's top destinations: Rio and Iguazu Falls! 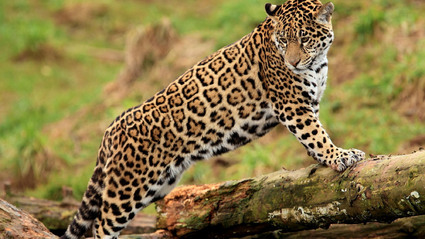 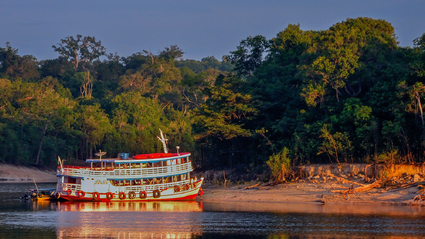 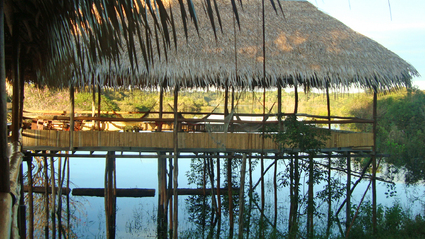 Focused on Jaguars, come enjoy the heart of the Pantanal! 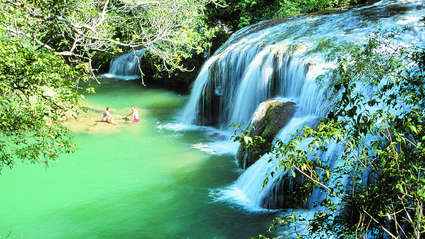 Snorkel down rivers, jump into waterfalls and enjoy hiking through jungle! 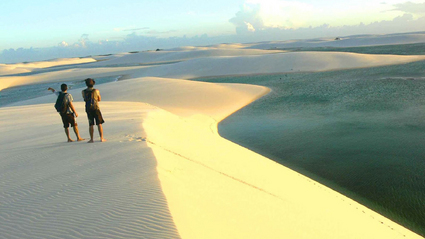 Enjoy the beaches and rhythm of the heart of Brazil! 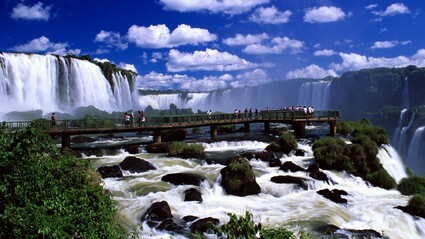 Explore and marvel at the widest waterfall in the world! 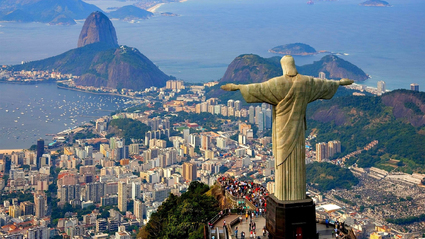 Experience Rio, Iguazu Falls, the Amazon and Salvador!